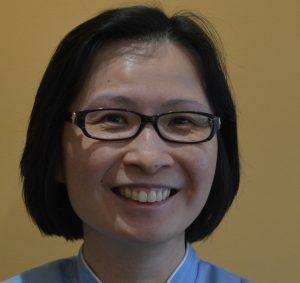 Dr Wendy Lau has been practicing dentistry since graduating from the University of Melbourne in 1998. She is a very experienced Dentist with a calm, friendly and positive demeanour which will make any patient feel at ease. Wendy is fluent in English and Cantonese.